Nowadays for every business, a website plays a key role as the sales tool. Each and every information related to your business can be shared through the website. Traditional approaches like a brochure or business card do not have that much potential to provide all of the business and product information to the worldwide users and customers. People are more concerned about the internet and they search each and every bit of information about the product as well as services through the internet. So it is necessary to make your presence in the online world. Therefore, websites must be given first priority for spreading information and gaining popularity among the customers. Here are several ways that help you to increase traffic to your website. Now, this is another way to increase a traffic to your website. The website needs to be attractive and must contain complete information about your product and services. Every link in your website must work properly and give the desired outcome for your customer. Make sure you use the contact form to keep them updated but be sure that your email and phone are posted so that customer will know that your website is not anonymous. Another important way is to optimize your website through SEO, that affects the visibility of your website in search engine through organic or earned search. Thus, having proper tags, meta tags, header tags, blog post tags have been strongly used to increase traffic and boost engagement. Through the help of keywords, customers search for your products and services and keywords keep updating in every six to eight weeks regularly. Thus, it is necessary to stay on top of keywords that people use to search online. 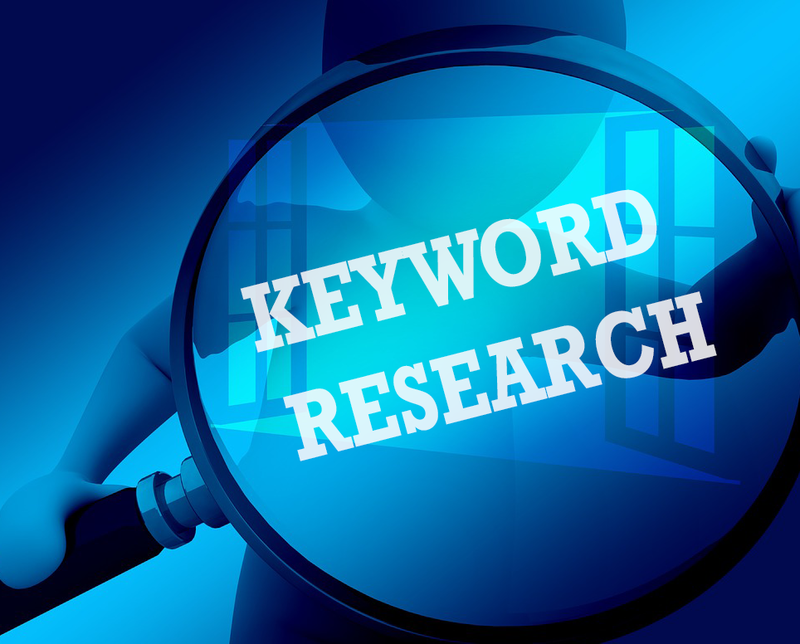 Make sure that your keywords occupy the top seven place in online search so that people can easily visit your website. Therefore, refreshing your keywords regularly and making it in the top list will definitely help in increasing traffic to your website. One of the best keyword research tools is Google AdWords. 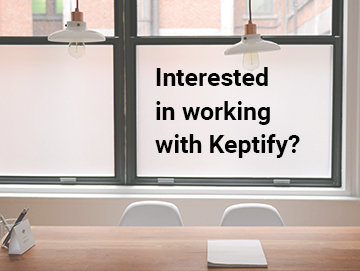 It is freely available and it is one of the most effective tools for driving huge traffic to your website. Reasonable, helpful and attracting contents on your website make your customer loyal to your website. Blogging is another way to demonstrate your expertise level. Working with your potential customers pain-point and providing with reasonable solutions is one of the top ideas to generate traffic to your website. Blogging does not mean about writing you may also assist your customer with videos, produce artwork and podcasts as well. Regularly producing fresh and quality content helps you to drive visitors to your website. For popularity, choose the tip social media to connect and share your blogs and contents. Never sell your content through these media this will make your customers more hectic about your business. Use social media only to make connections and share contents that may help to drive other customers as well. Keep your blog updated on social media like Facebook, Twitter, Linkedin, Instagram. Link building is very important for search engines to determine the rank of your website. Therefore, pointing high-quality links towards your website help you to improve and significantly increase the ranking of your website. Other important benefits for traffic increment through link building are: building the relationship, sending referral traffic, brand building and much more. Reviewing your website’s google analytics report frequently helps you to identify where your best referrals traffic comes from and helps you to determine your social media efforts. 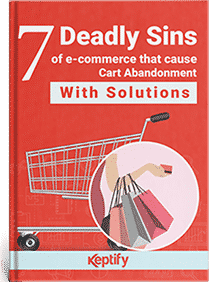 Also check your customer behavior, whether they stay and work on your site or leave as soon as they open your site which will help you to determine the bounce rate of your website. Use the mediums to decrease the bounce rate of your websites such as less time for loading site and much more. 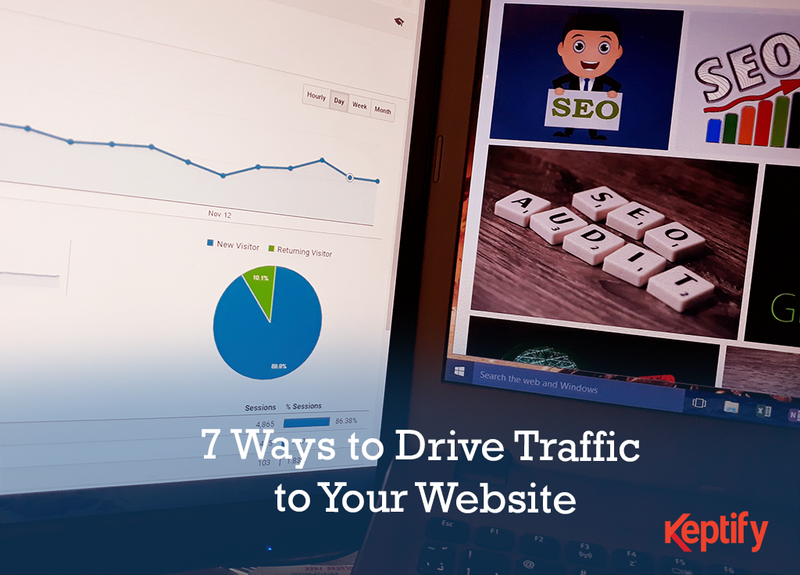 These 7 points will help you to drive traffic to your website. We have listed these all points sequentially you have to work on these points one after another to drive traffic and make it more effective.